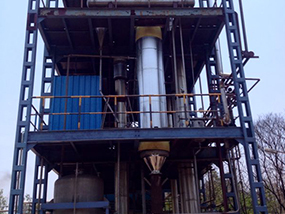 KEP India is the leading manufacturer for Multiple effect evaporator and Agitated thin film dryer. 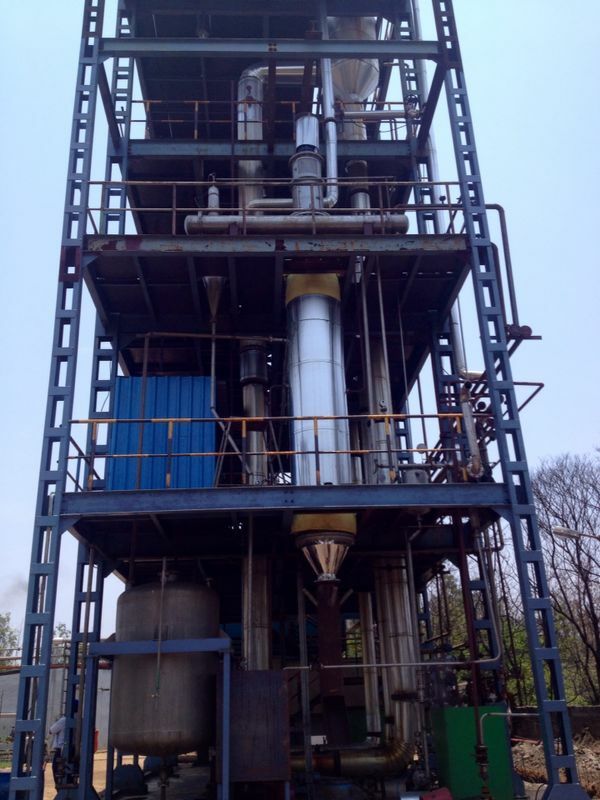 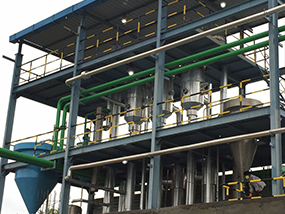 Agitated Thin Film Dryer results to minimize solid waste disposal at lowest operating cost. 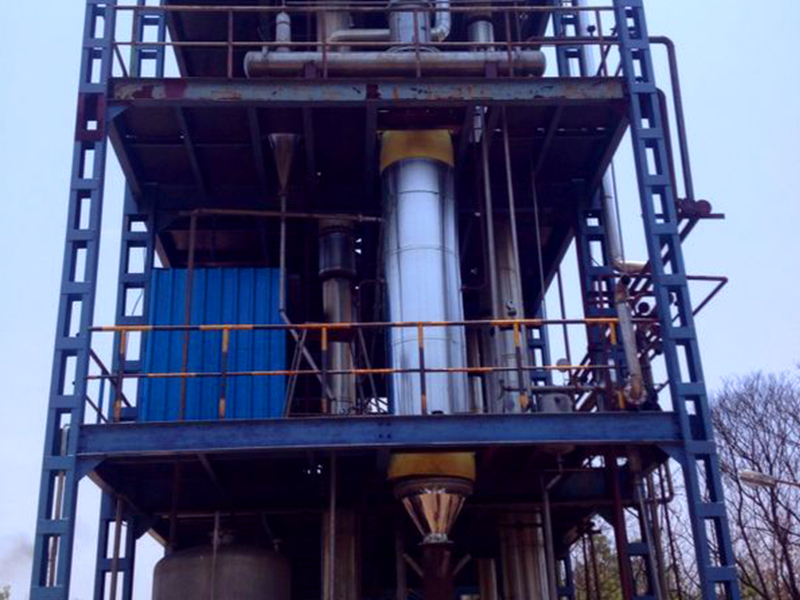 ZLD with M.E.E, Crystallizer and centrifuge is designed and proven for committed parameter over the year continuously. 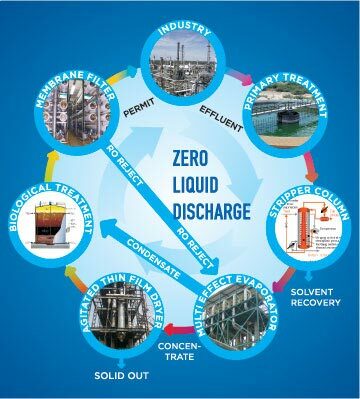 KEP stripper column with MEE and ATFD is proven for solvent recovery and solid LOD as per design capacity. 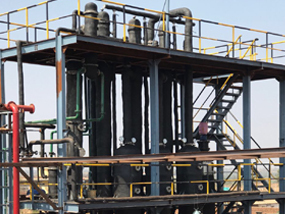 Some times the most ordinary things could be made extraordinary simply by doing them with the right person. 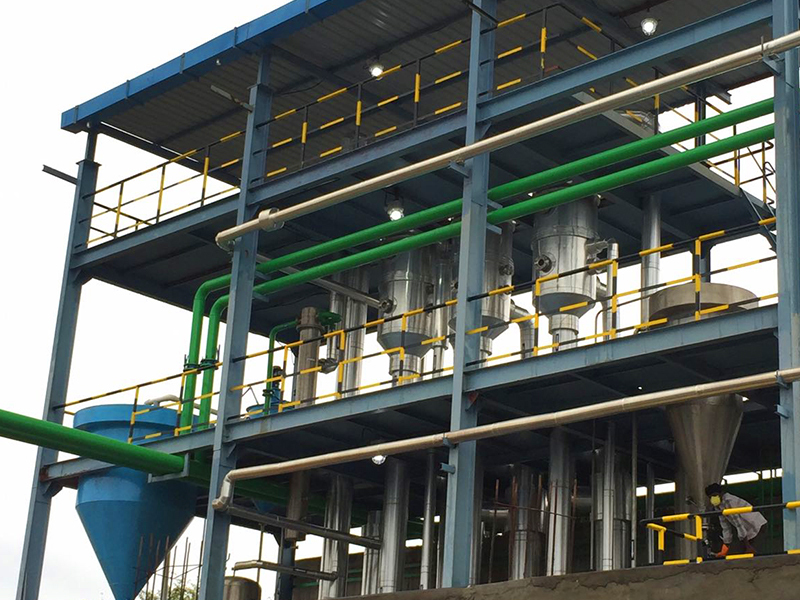 KEP Successfully completed overseas project this year, it was one of the most prestigious achievements. 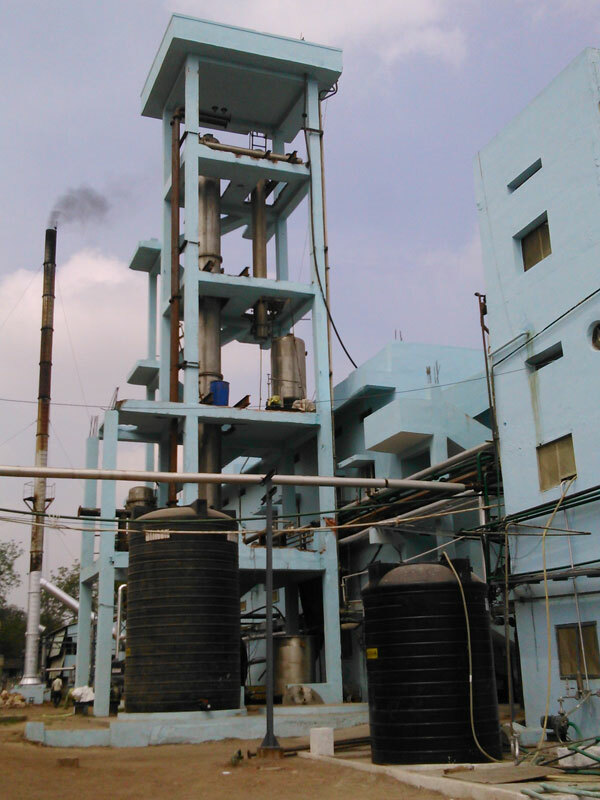 We have supplied 60+ AFTD for different companies in this year. 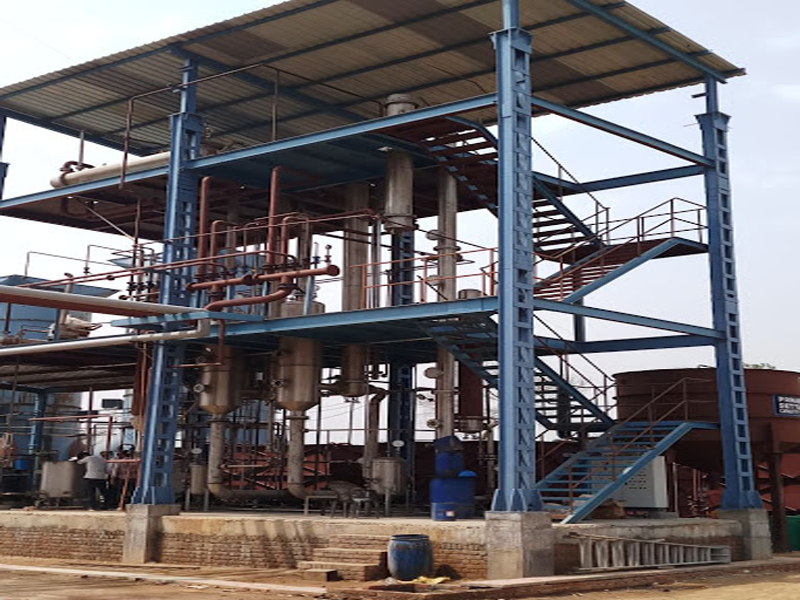 Successful Commissioning of Rampex Labs Pvt.Ltd. 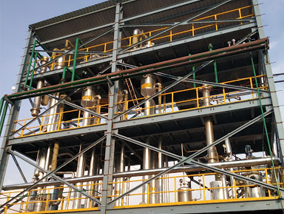 The Genesis of KEP was traced in 2010 when a group of technocrats with years of experience in diverse fields decided to pool their combined talent and create an engineering company that would be a projection of their personality and achieve their goals. KEP Engineering is the outcome. 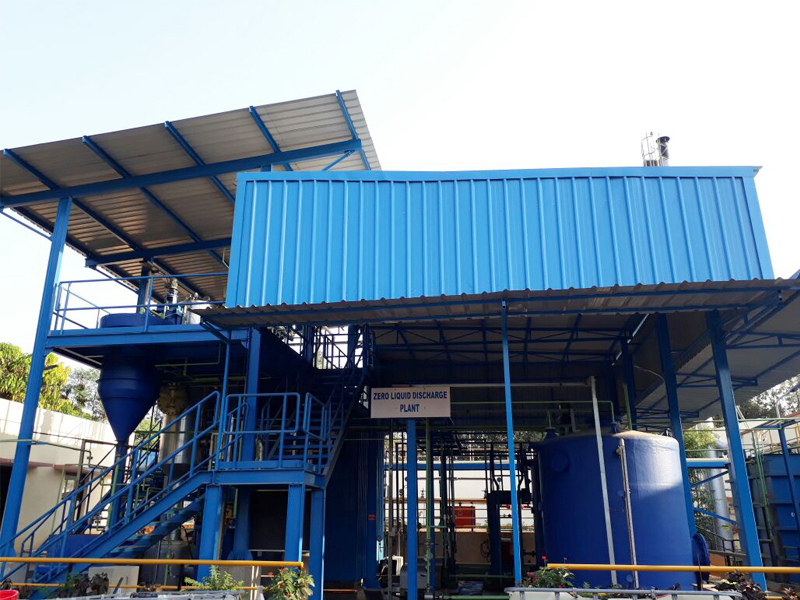 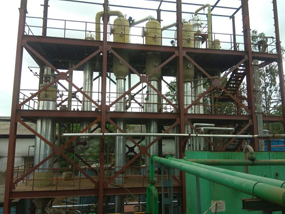 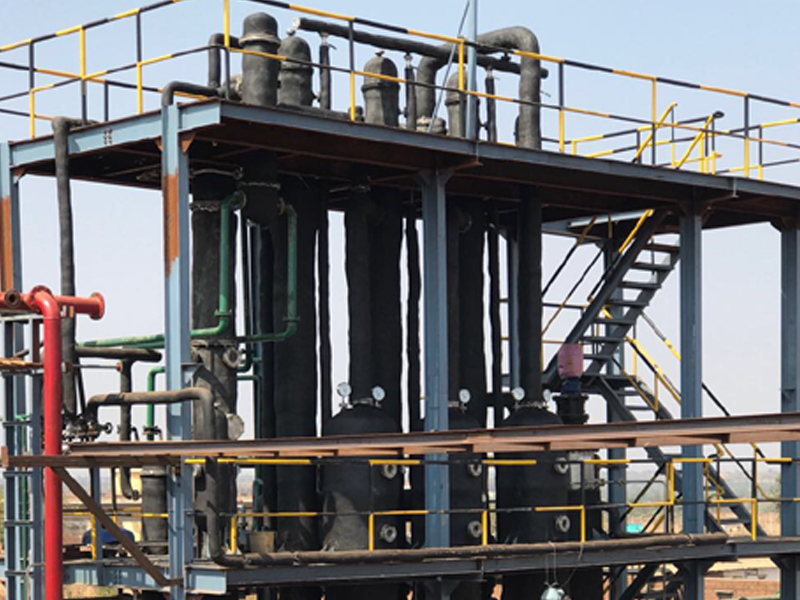 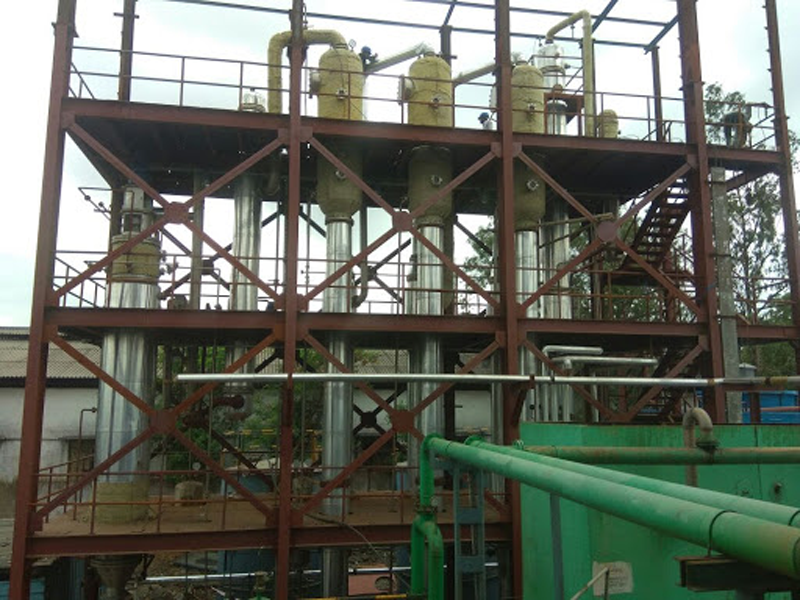 KEP commenced operations in Jeedimetla, Hyderabad providing technology to diverse industries while commencing manufacture of a wide range of evaporators and dryers. Today we have a core staff of 100 besides numerous contractors and sub-contractors. 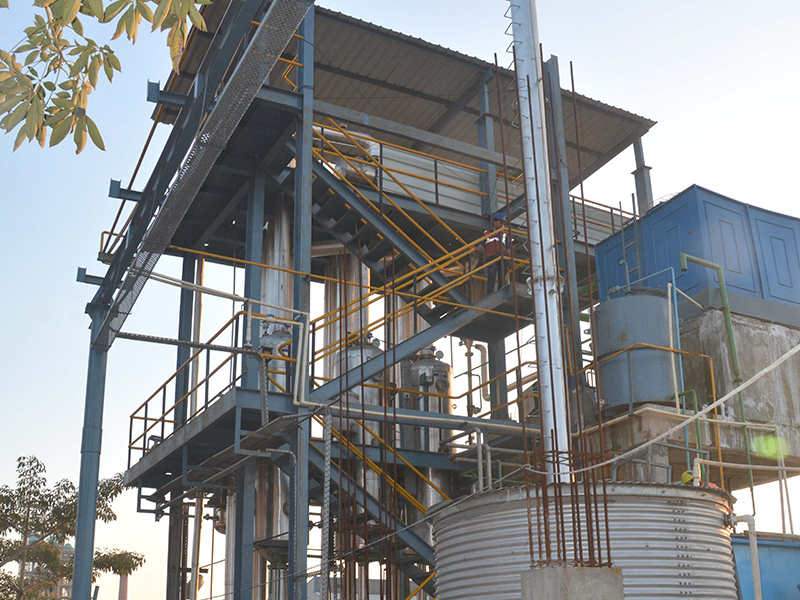 In a short span of time we established ourselves as a leading Manufacturer of Industrial Evaporators & Dryers in India. 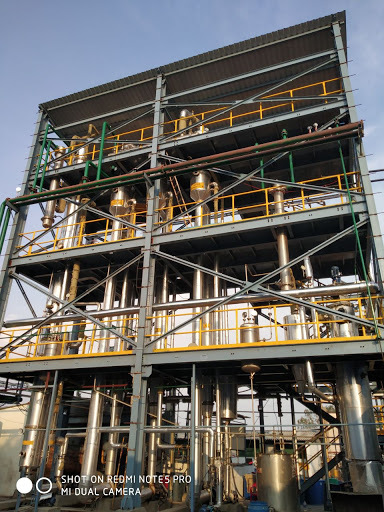 Our approach, based on Knowledge, Concept, Design, Planning and Execution, especially when it comes to specialized Falling Film and Thin Film Evaporation Technologies, it gained us a top spot as Agitated Thin Film Dryer in India. GE Water and Process Technologies Pvt Ltd.